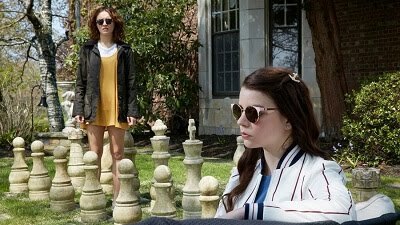 I'm going strong at the Sundance Film Festival, trying to post all my reviews as quickly as I can after I see films. As they're going up here, I'm continuing to report on some films for The Film Experience. 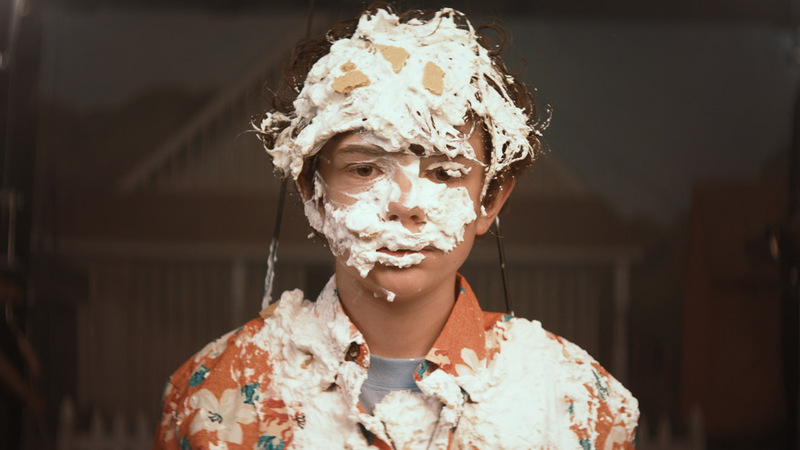 You can follow all the posts there, including my take on the terrific performances from Shia LaBeouf and Noah Jupe in one of my favorites so far, "Honey Boy."